The growing number and success of lung transplantations in the treatment of end-stage pulmonary disease has led to an increased demand for safe preservation methods to prolong the ischemic tolerance of donor organs. 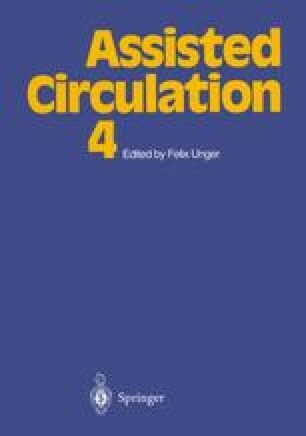 Since many investigations indicate that the efficacy of measures of donor organ protection for transplantation is limited, when confined to the use of preservation solutions for flushing and storage alone, more recent studies have focused on reperfusion modalities and their implications for postischemic functional and metabolic recovery [17, 23]. The optimum method for reperfusion of the lung after global ischemia, however, still has to be defined. This is particularly true for lung transplantation, where the early postoperative organ function may be transiently but critically impaired . Attempts to prevent this temporary functional derangement, which has been referred to as the reimplantation response, have concentrated on minimizing injury during preservation of the lung before transplantation, rather than during the initial phase of reperfusion .